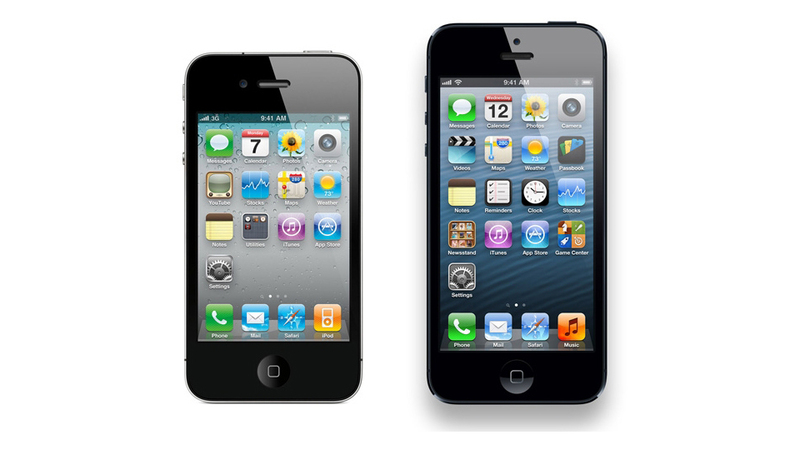 The new iPhone 5 and its bigger screen is here. And to take advantage of all four-inches of that taller screen, you need apps that are updated, optimised and ready to look bigger and better than ever. We got 'em all listed for you right here. Click on the app name to download. We'll be updating throughout the day, so keep checking back in! If you're looking for a list of ALL the apps that have been updated for the new iPhone 5's four-inch display, check out AppShopper. They list every single app that's been updated to look lovely.